Dear Friends now time has come to search different places for Varsha Vihar & to enjoy the mansoon. 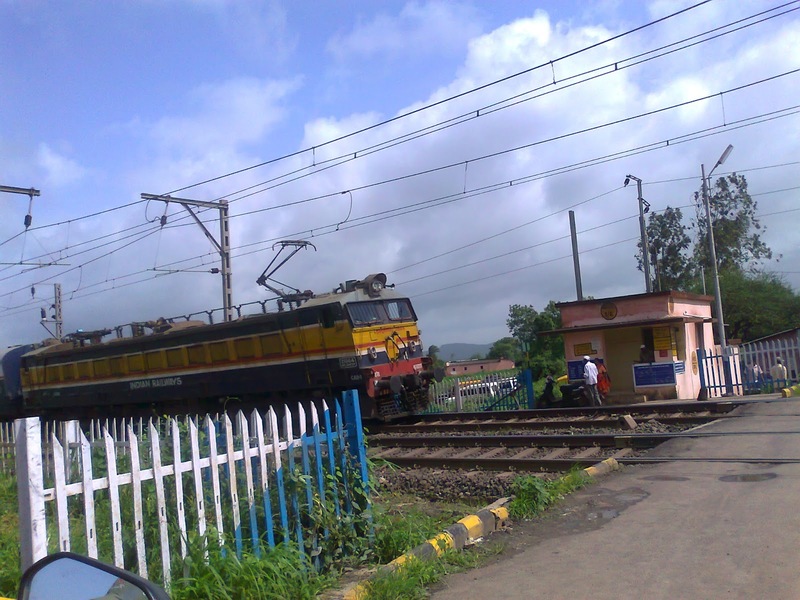 Last time I visited the Lonavala but due to traffic jam problem, I returned from Lonavala station. Also, same case observed last week at Sinhgad fort, due to traffic one need 6hrs to come down the fort. Due to such a situations our mood will get down. 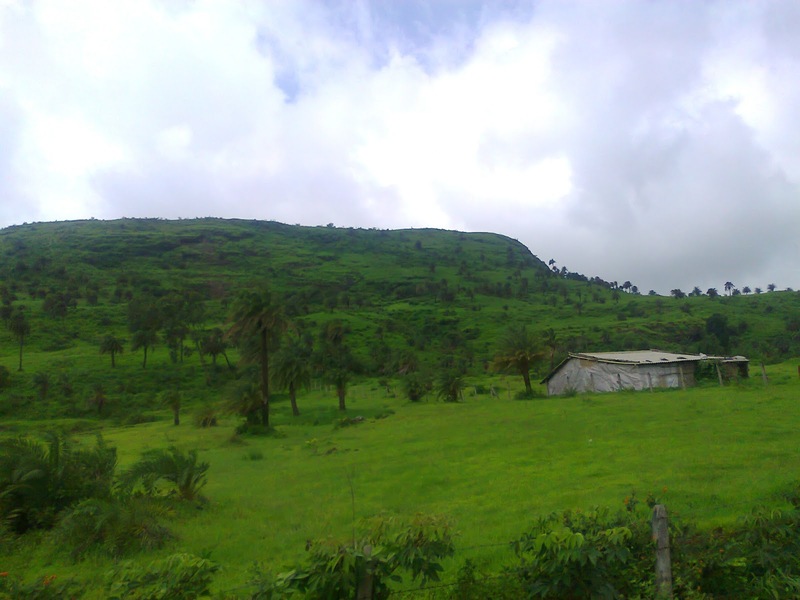 but, don't worry, we will contiously discover the new places around pune. 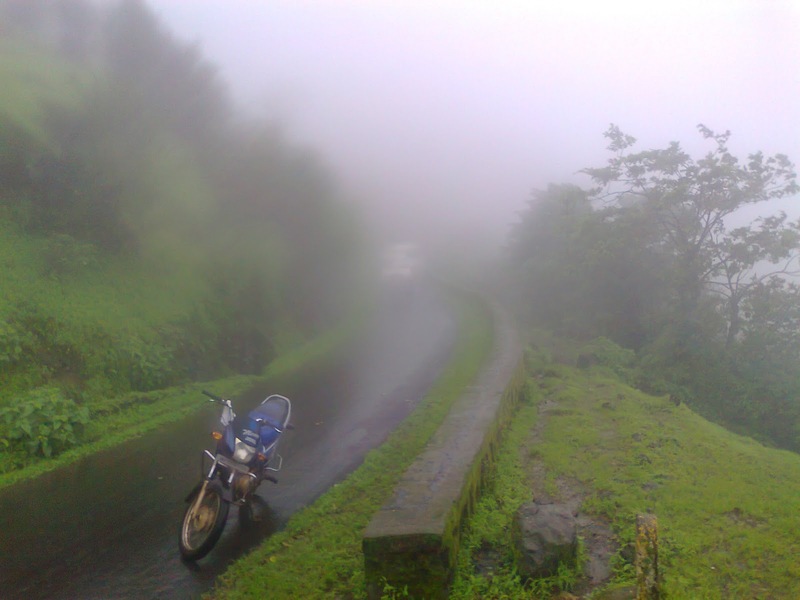 Khandi is the place near Lonavala. 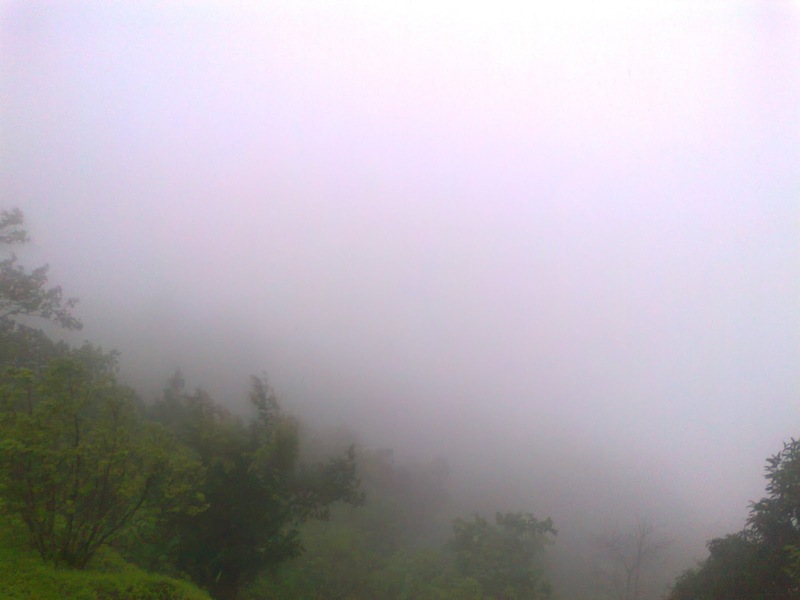 When last time I was visited the place, Whole place where coverd by cloudes & fog. Lot of water falls where seen on a route to khandi. 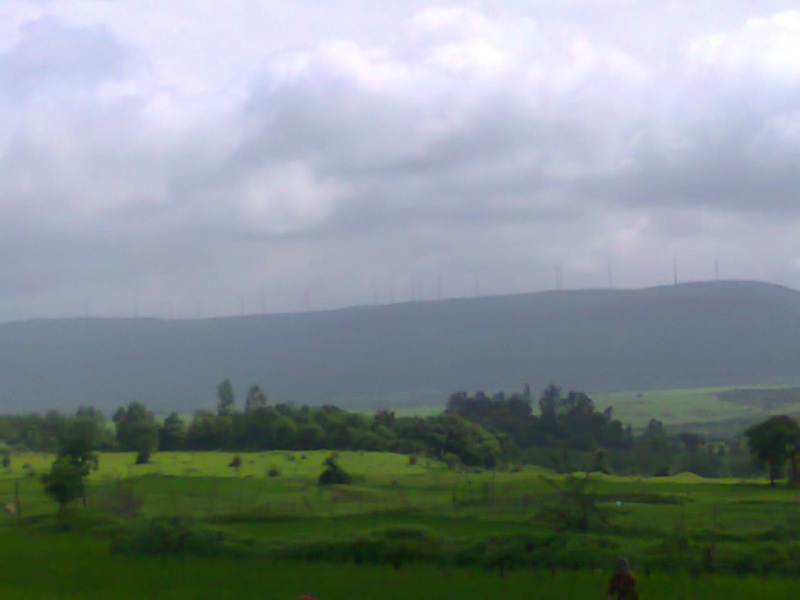 Khandi is total 78 km from Pune city. To reach Khandi you have to take old pune-mumbai road & take a right turn from Kanhe phata then after crossing the railway gate you will reach the Khandi. 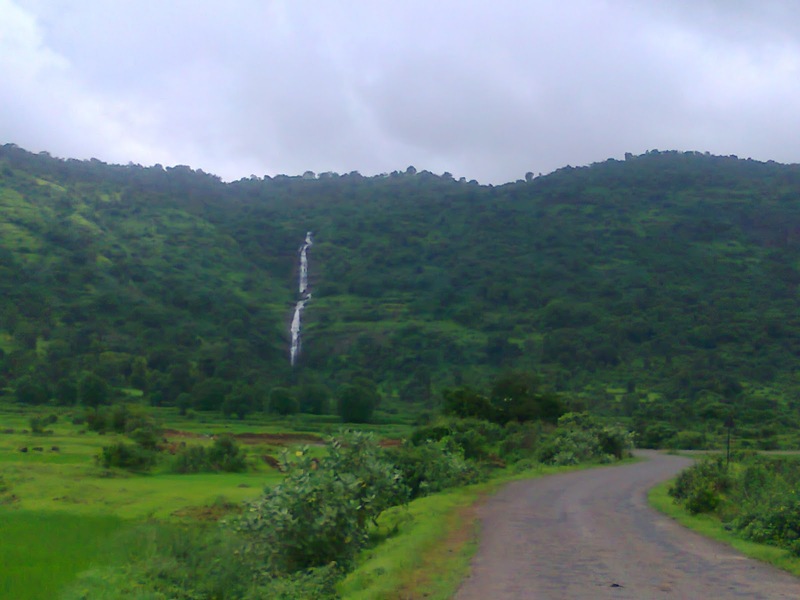 Thokarwadi dam is also situated there. 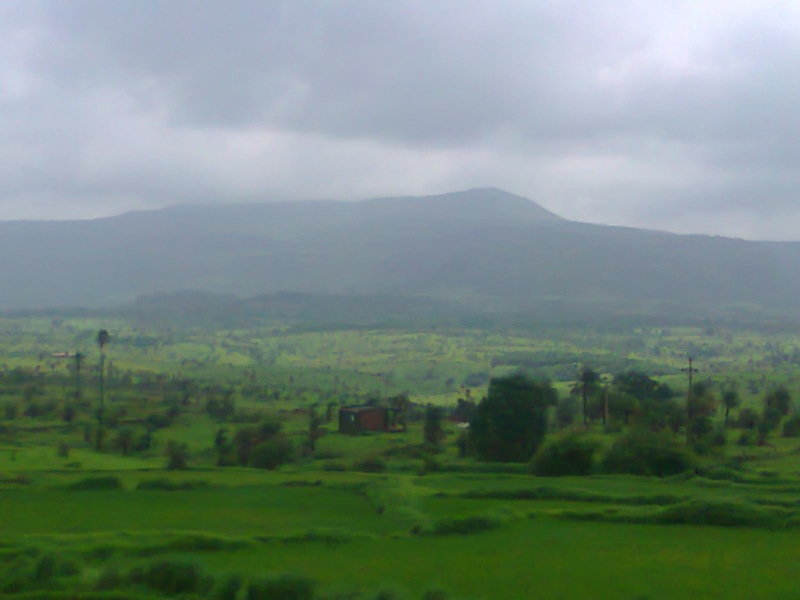 From Kanhe phata the villages on the way are Vadeshwar- kusur-thokarwadi dam-khandi. 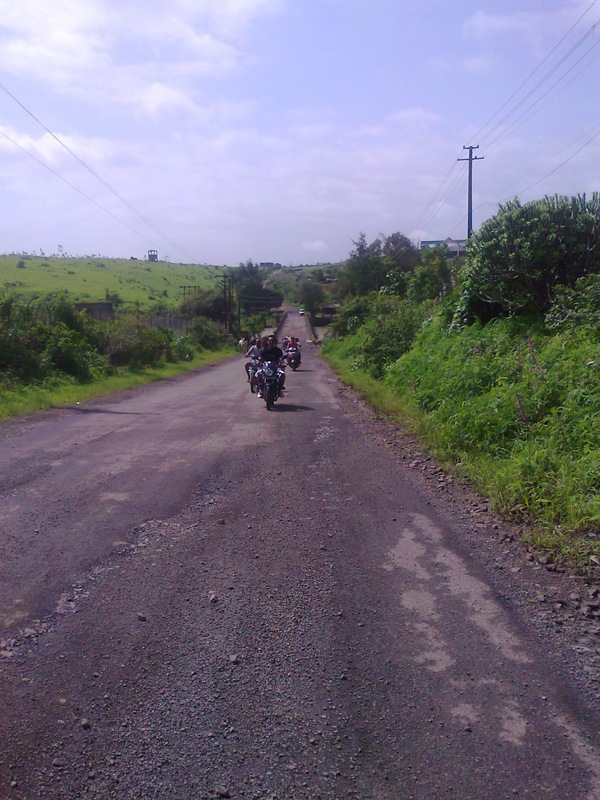 Distance is 43km. 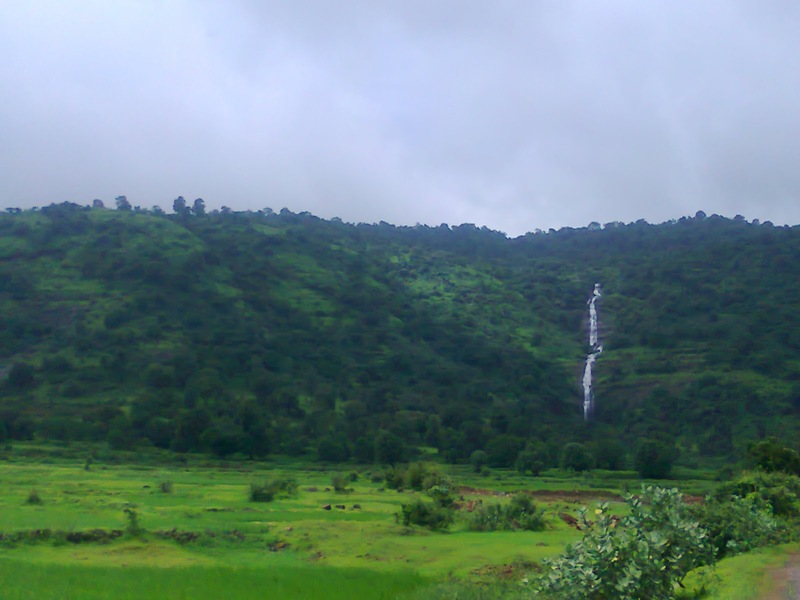 Click here to see latest Khandi water falls.